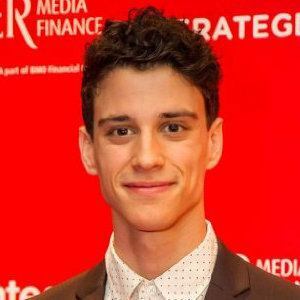 Emerging Canadian actor who gained fame for his roles in such movies as Zapped, Radio Rebel, and Kill for Me. 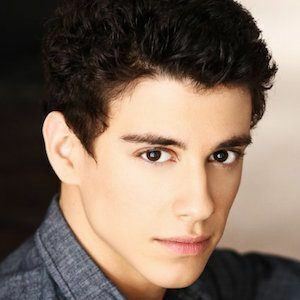 As a television actor, he appeared in RL Stine's The Haunting Hours and Supernatural. In 2019, he began starring as Randall Carpio in the Netflix horror series The Order.